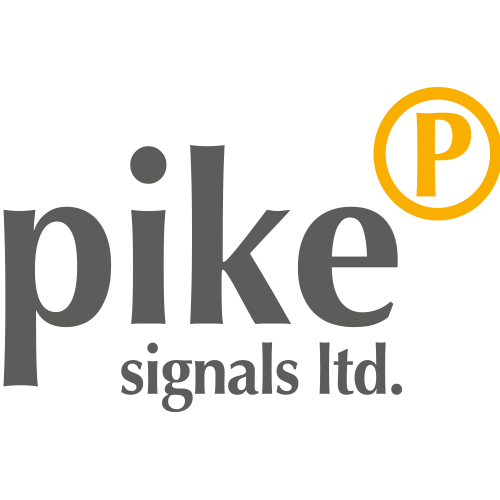 Pike Signals have been supplying portable traffic control equipment for over 35 years, building a reputation of designing innovative and robust systems suitable for the high demands of the UK’s highways industry. The latest generation of award-winning control systems, designed by Pike and manufactured in the UK, has widened the application of portable traffic control equipment. With vast experience and a great reputation within the highways industry, Pike Signals innovation was justly recognised by receiving The Queen’s Award for Enterprise in 2016. Research and development are an important part of the Pike Signals business. 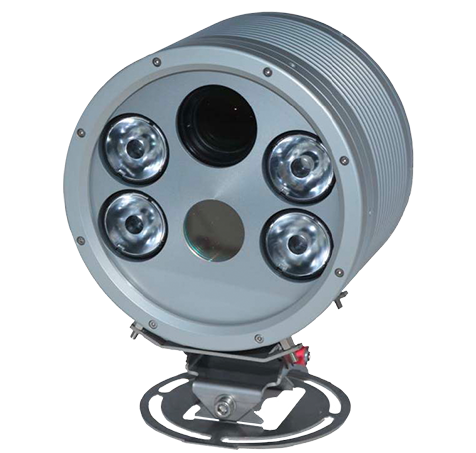 Always looking at ways to improve the functionality and reliability of their products is important to move forward. 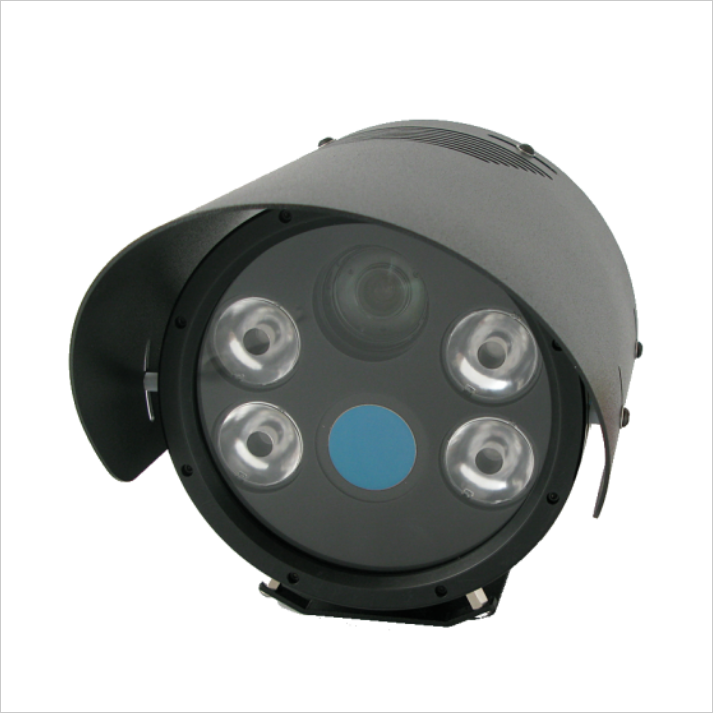 Highway Agency specifications are just the starting point for Pike Signals, as they aim to exceed the expectations of the customer in delivering systems which will allow their business to grow. 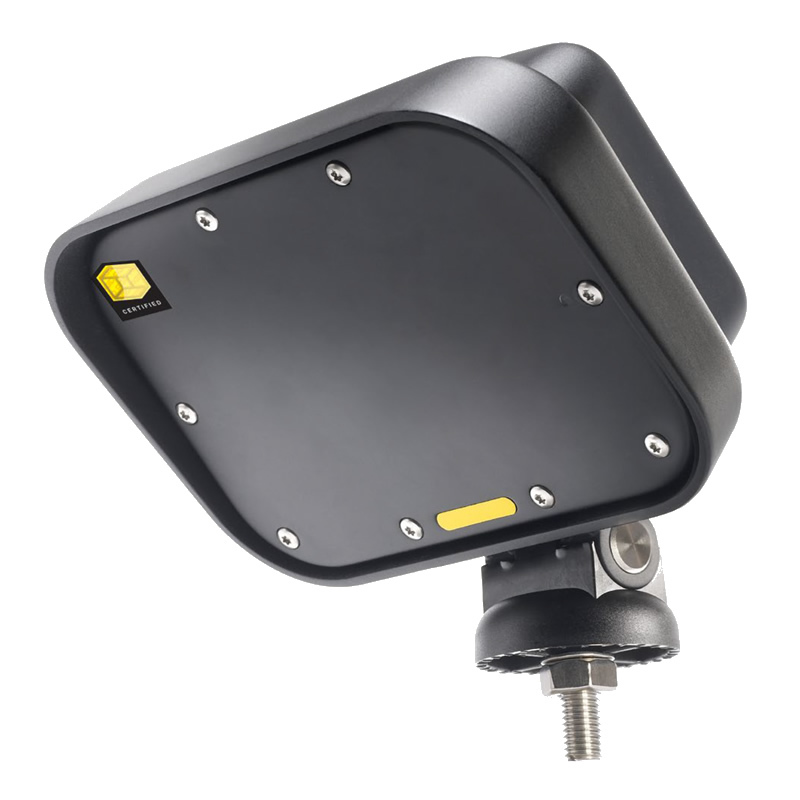 Pike Signals applications cover vehicle, pedestrian and urban traffic control. 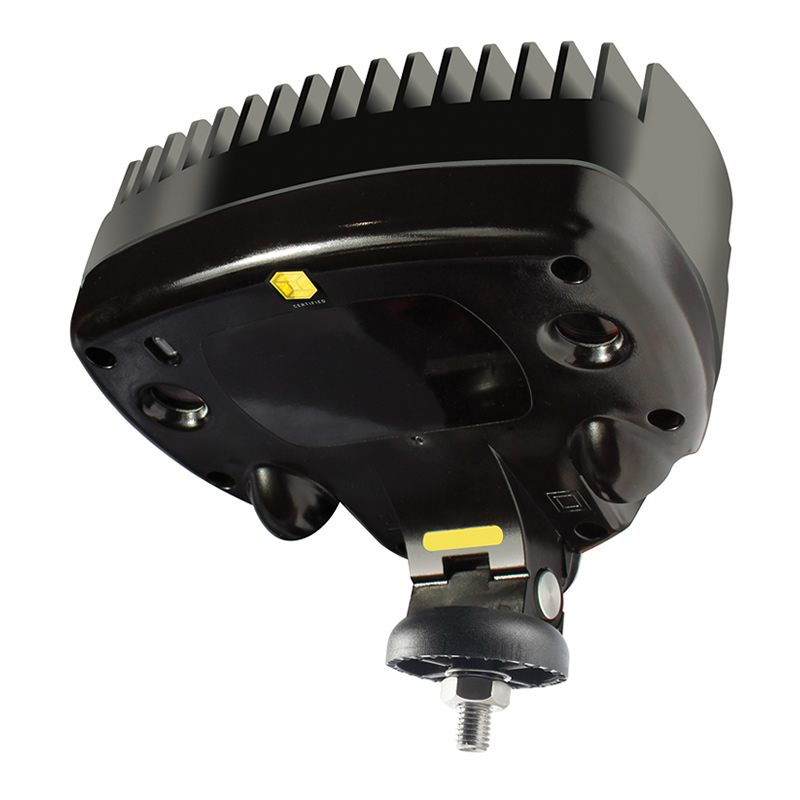 Their products include signal heads, base units, stop/go signs, trailers, chargers and controllers. The latest generation of award-winning control systems, designed by Pike Signals and manufactured in the UK, has widened the application of portable traffic control equipment. 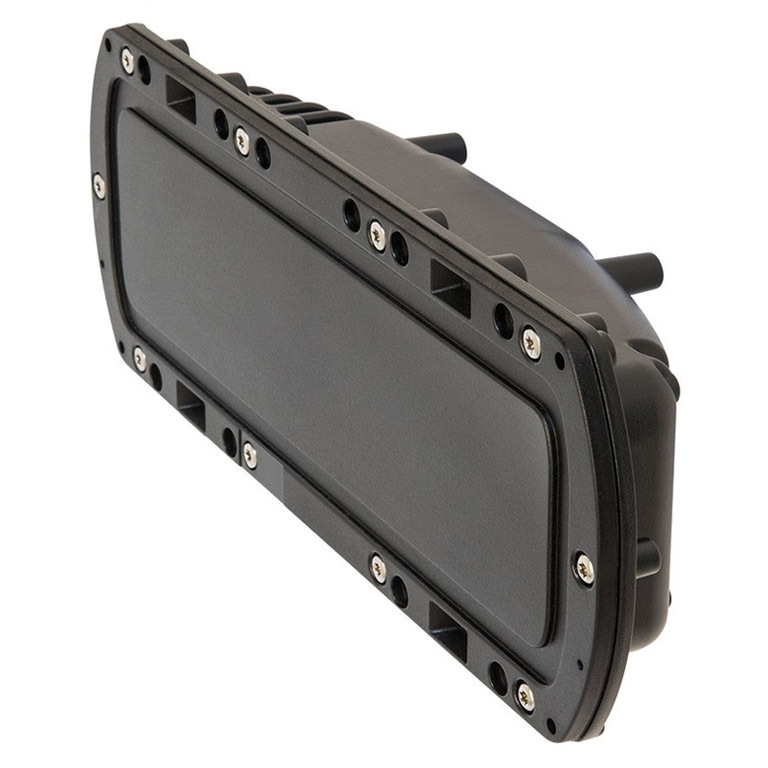 The EVO range offers both vehicle and pedestrian control solutions all with radio communication as standard. 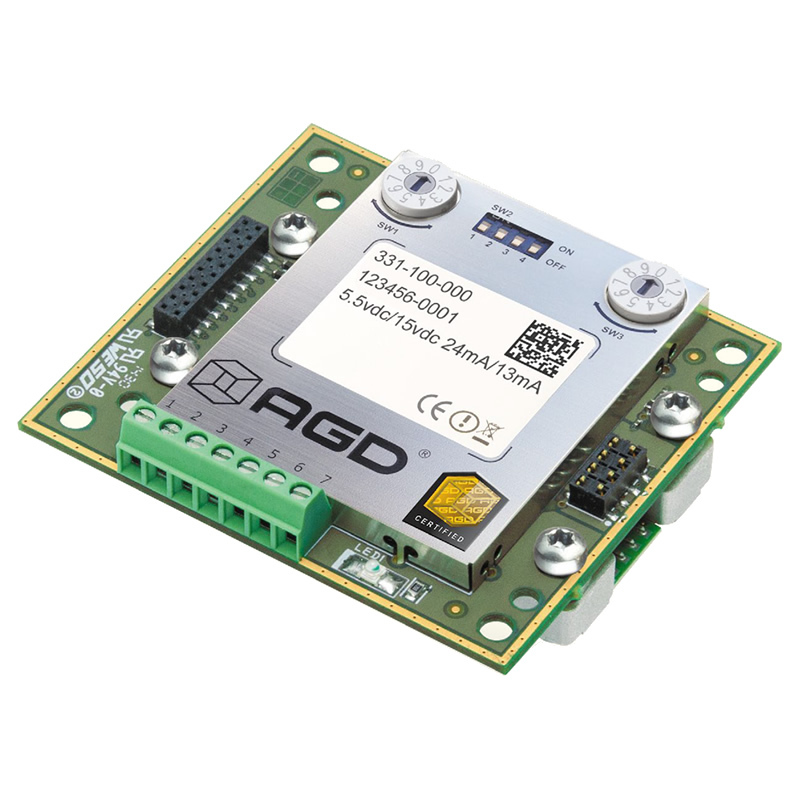 The Pike EVO® UTC system is a cost-effective solution which facilitates a simple method of deployment and use of UTC connected temporary signals without the need for cables. This innovative approach of putting temporary signals under UTC control was pioneered by Pike in 2015 and helps keep traffic moving efficiently during disruptive road improvement schemes. This is the market leading technology for temporary traffic control solutions. Pike Signals base units include the EvoPed which is a temporary standalone pedestrian crossing; the EvoLite, a freestanding lightweight temporary safe traffic control solution; the PikeDoc, with a sustained battery supply ensuring no operation interruptions; the Radiomaster, which is the main choice for longer running sites and the Micro, a lightweight and compact solution to temporary signalling. Specialist applications have been developed to meet a growing industry requirement, particularly in the area of urban traffic control systems. In these areas, Pike Signals are working closely with their customers towards forming stronger partnerships with major highway utilities and local authorities.